I've started a number of other projects outside my core work. In 2016 I undertook a £550K project to convert three floors in a 1950's concrete Brutalist building into a custom studio space that would support collaborative and Agile working for a digital agency. In 2016 I organised and recruited volunteers for a series of hack days to develop a digital product to help local refugee organisations. Now in use by 20 organisations across the city, 3,000 people are benefitting, including 900 destitute asylum seekers who have been refused assylum. In 2017 I followed a series of online courses from MIT and Stanford on Machine Learning. 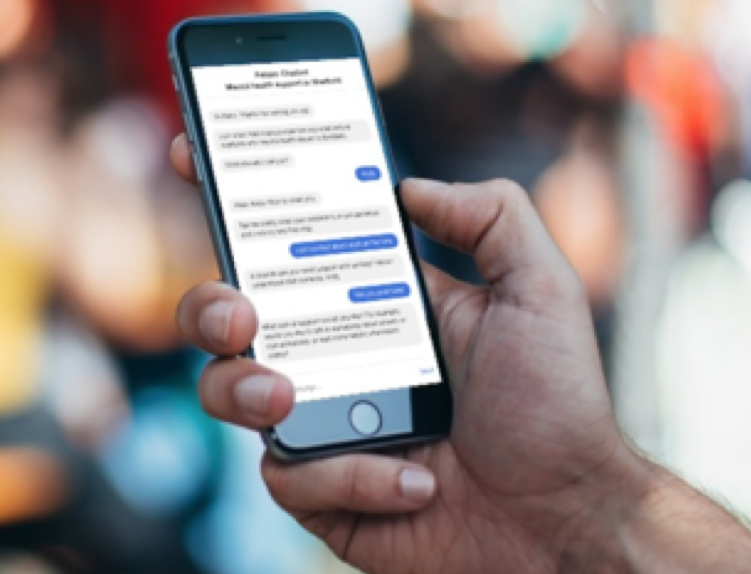 This led me to design and develop an AI-powered chatbot for mental health support in Sheffield.